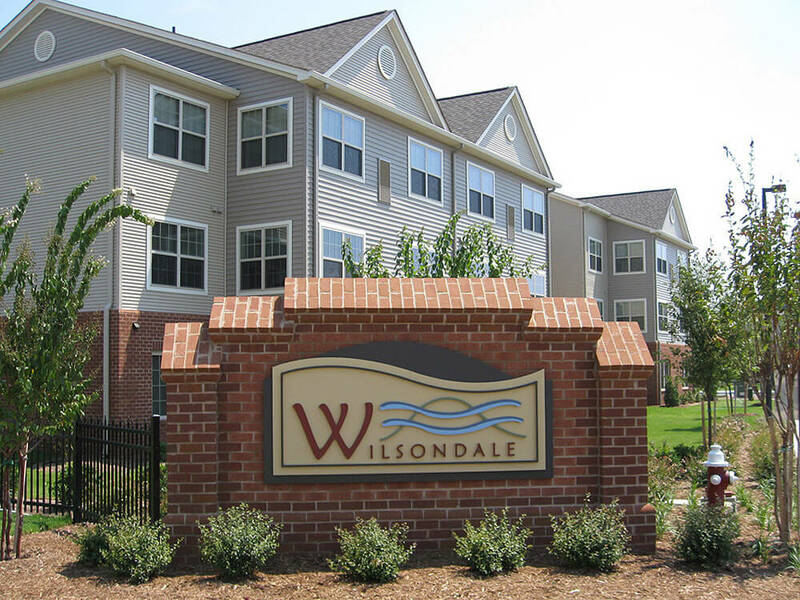 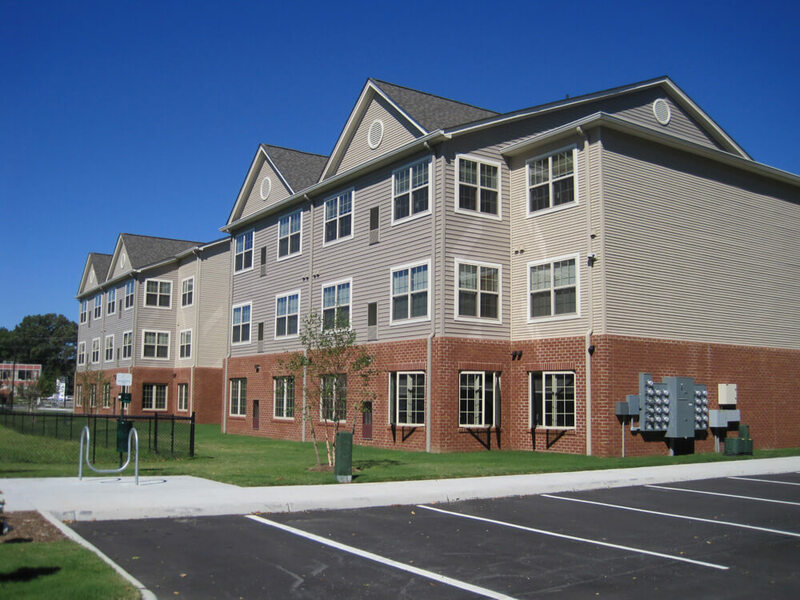 Wilsondale Apartments is a gated mixed use construction development with state-of-the-art keyless access to each apartment home and amenities, offering each resident a unique living experience. 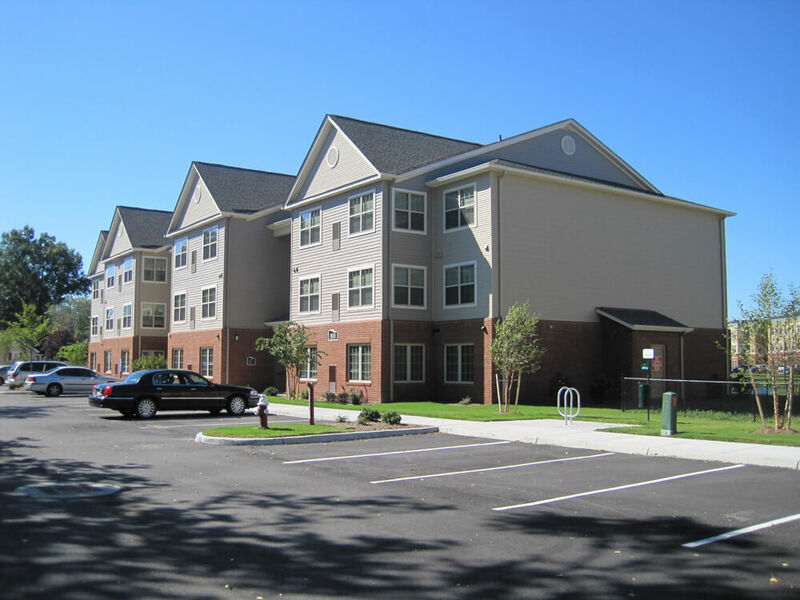 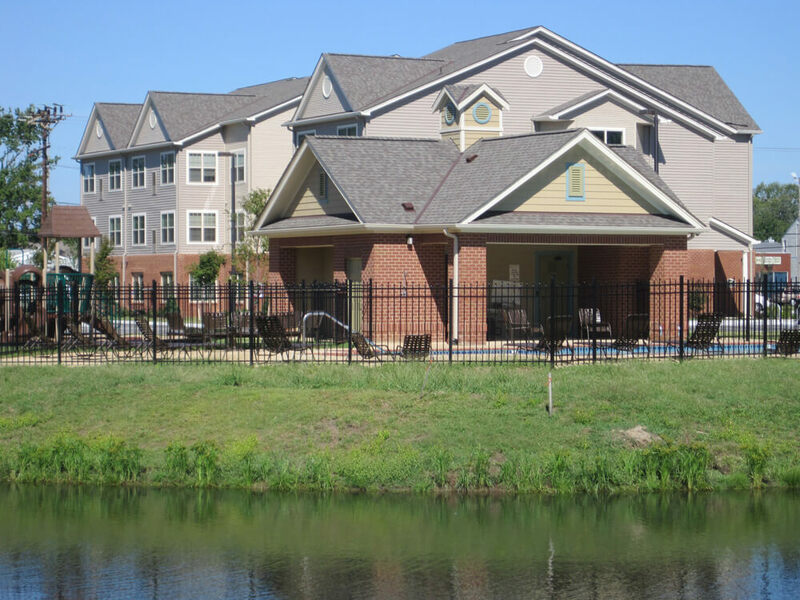 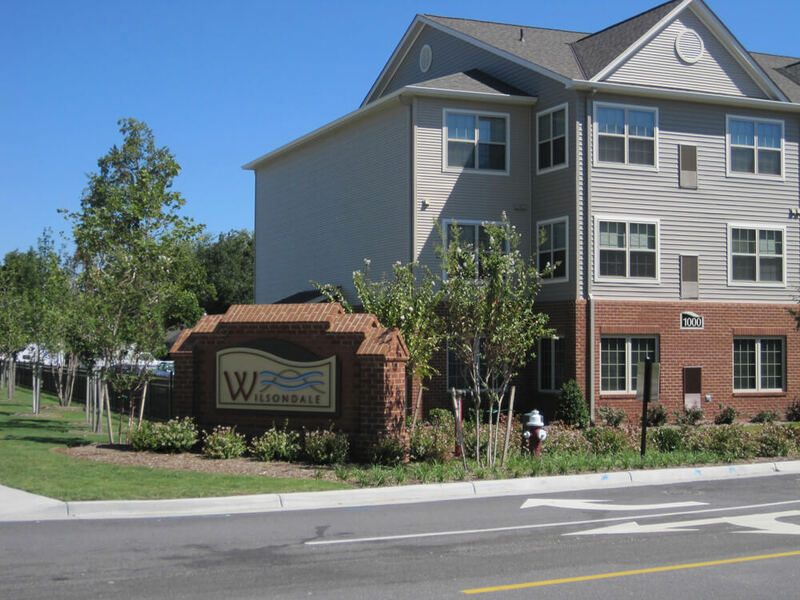 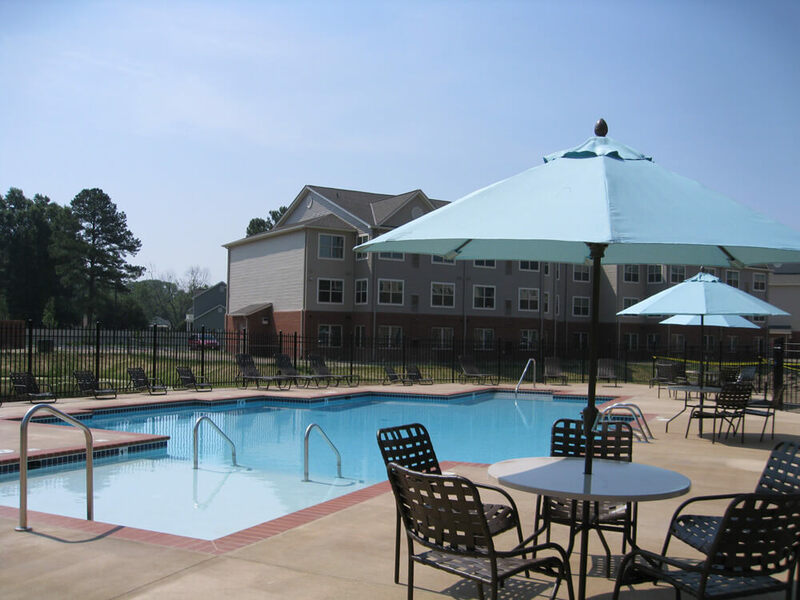 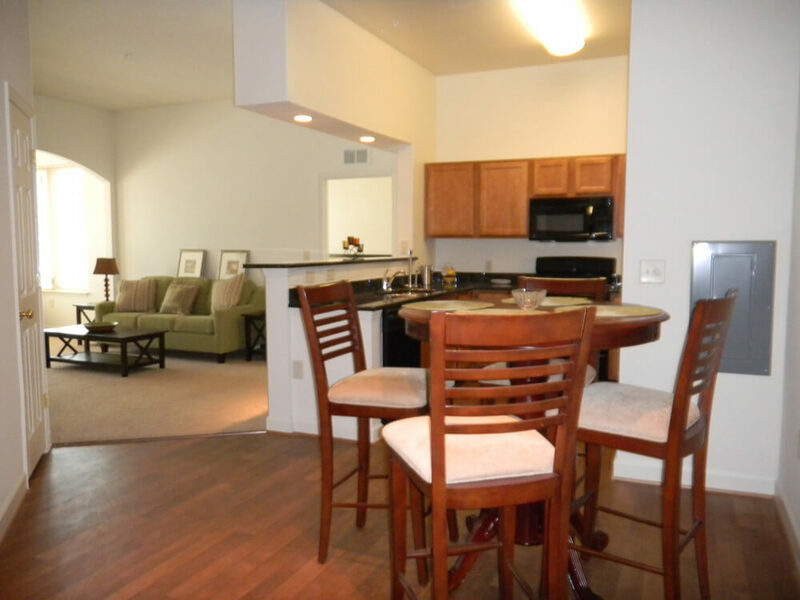 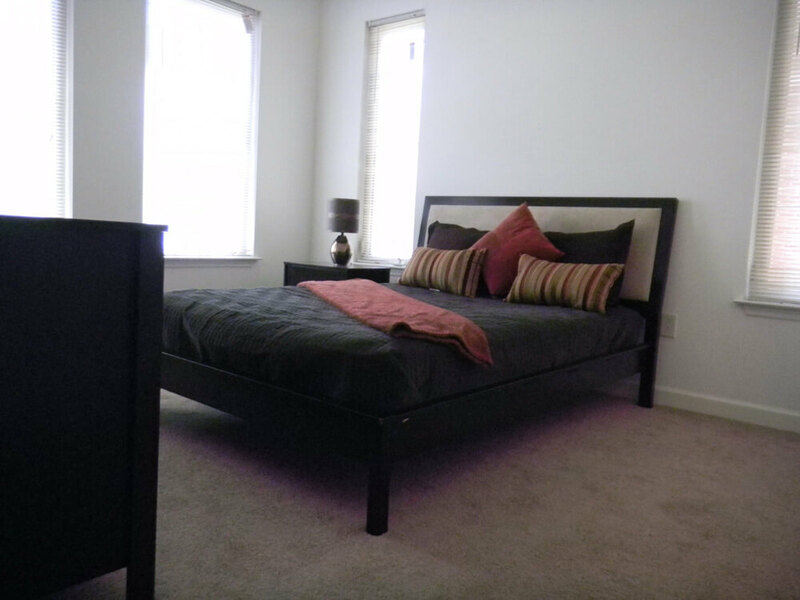 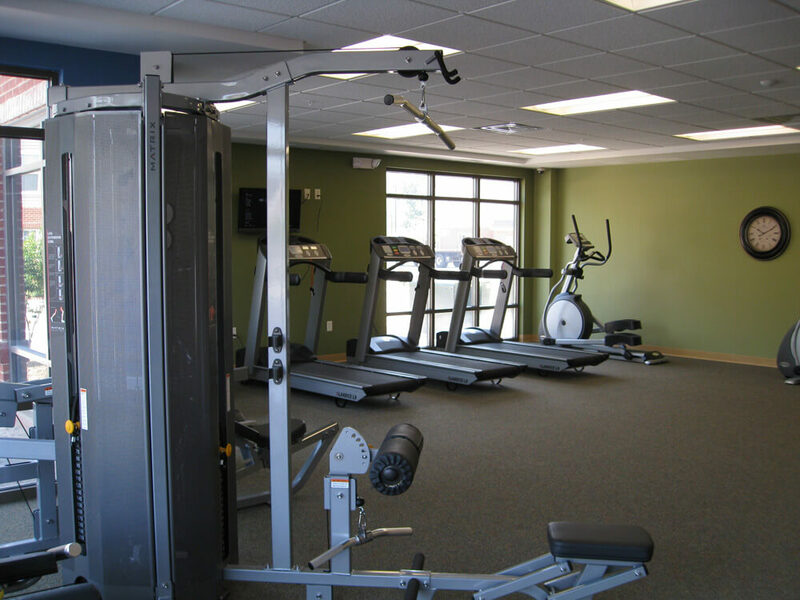 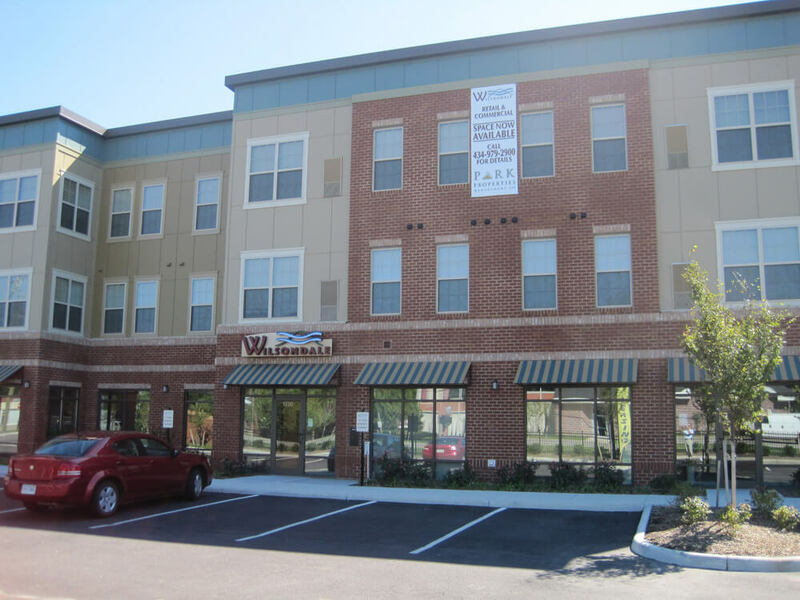 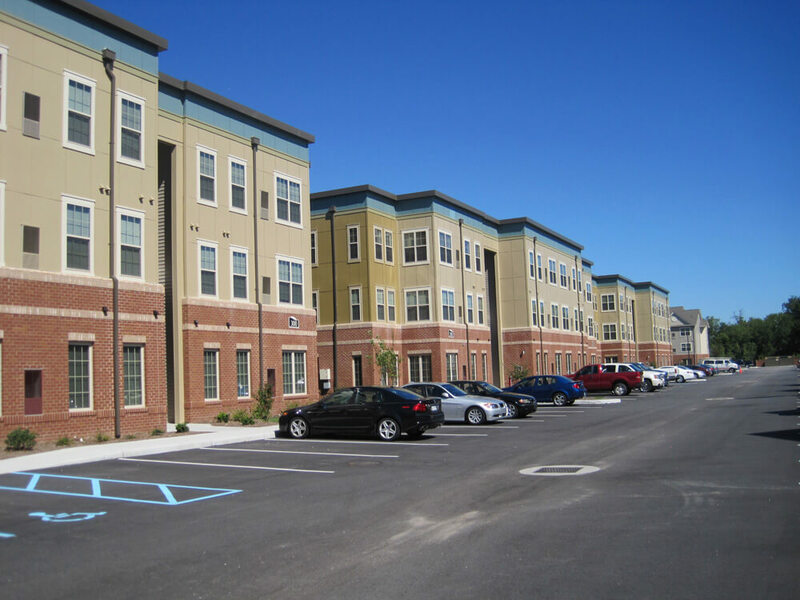 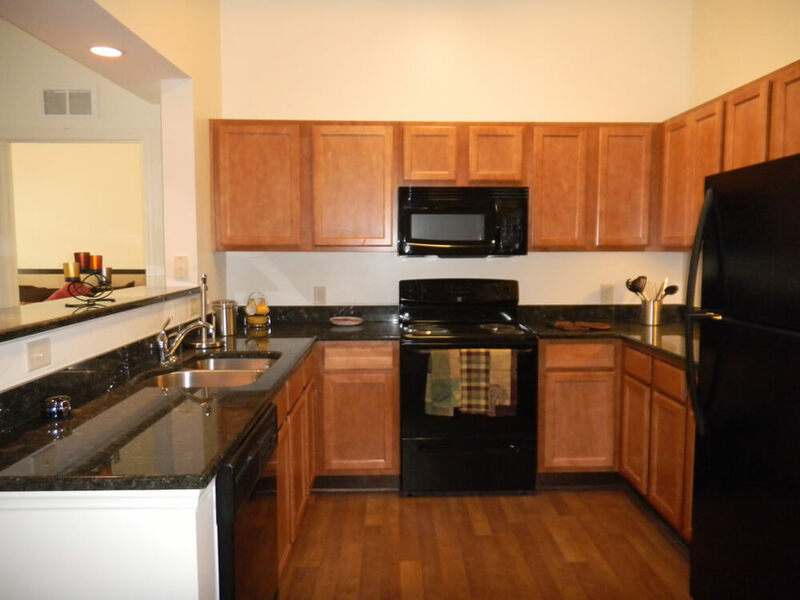 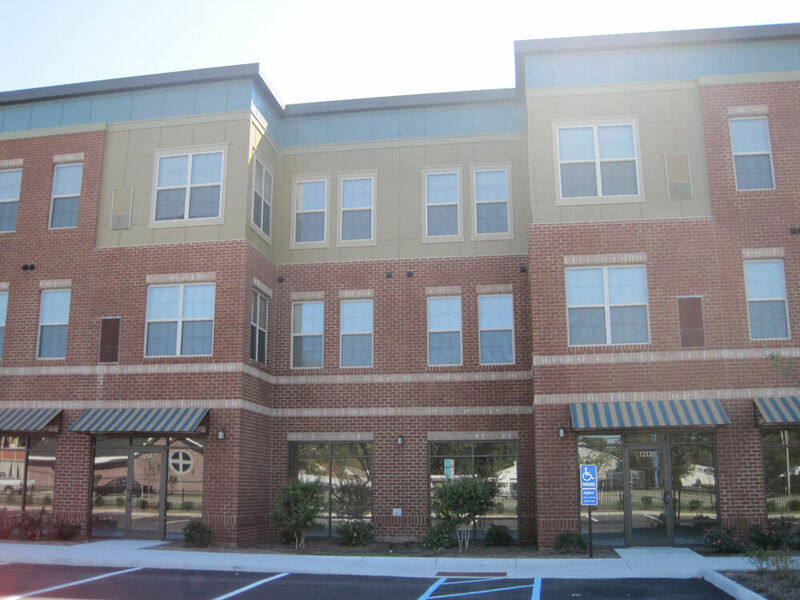 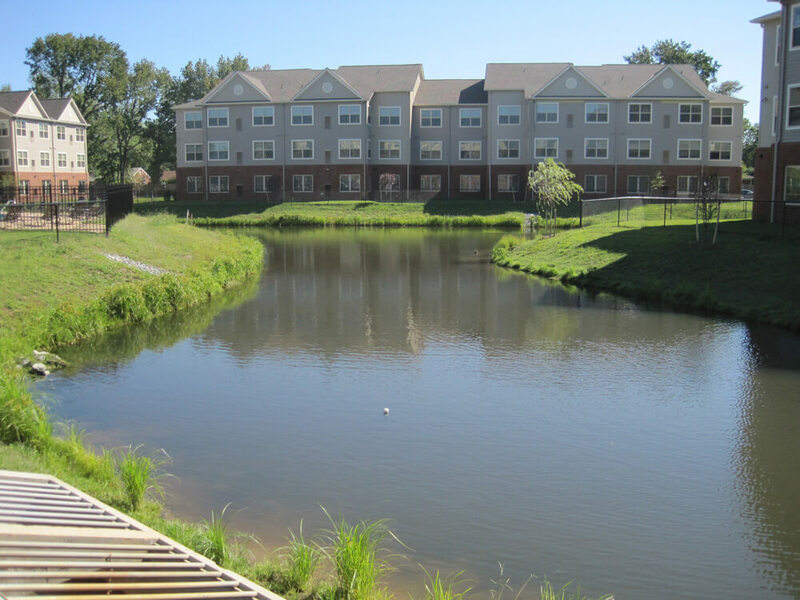 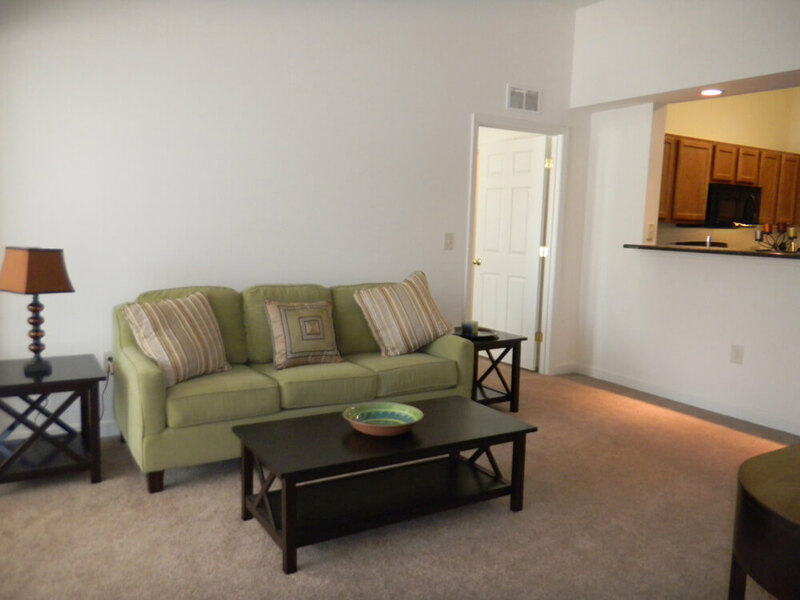 Wilsondale is a meticulously maintained multifamily development featuring a swimming pool, 24-hour fitness center, and a community room for all residents to enjoy. 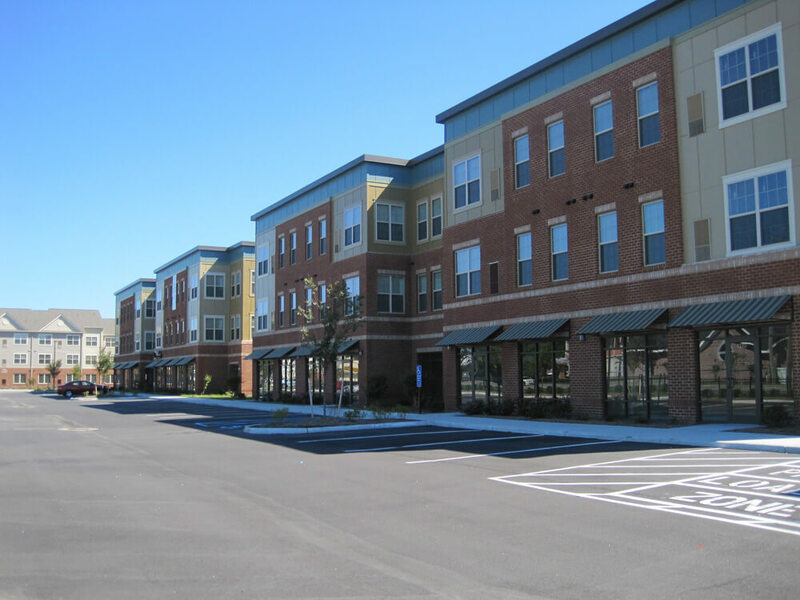 This mixed use construction includes the retail center located along King Street, allowing residents added comfort and easy access to local shops and businesses.